Some of Cape Town’s Best - Right on our doorstep. Click here to see more of what Cape Town has to offer. The stadium is the oldest rugby stadium in South Africa and the second-oldest rugby stadium in the world. It currently has a capacity of 51,900 people. 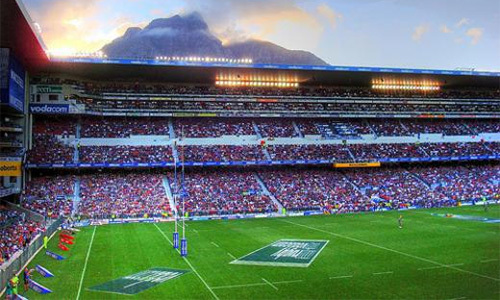 People from all over the world flock to Newlands for the spectacular sporting experience and the amazing South African Vibe. The University of Cape Town is a public research university located in the Southern suburbs of Cape Town. 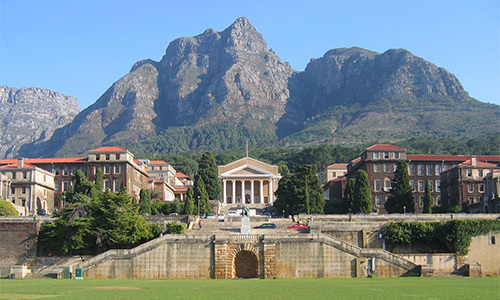 UCT was founded in 1829 as the South African College, and is the oldest university in South Africa and the second oldest university in Africa. 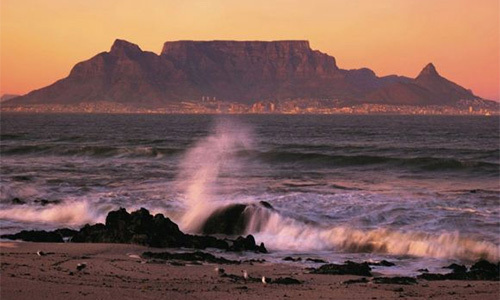 Table Mountain is an iconic flat-topped mountain forming a prominent landmark overlooking the city of Cape Town. 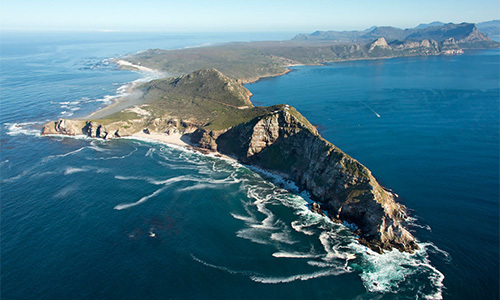 It is easy to see why it was named one of the 7 Wonders of Nature, from the top you are afforded magnificent views of Cape Town, Robben Island, the Peninsula and beyond. From cocktails on Camps Bay's palm-lined strip to paddling with penguins, in many ways it is the unofficial playground of the rich and beautiful. 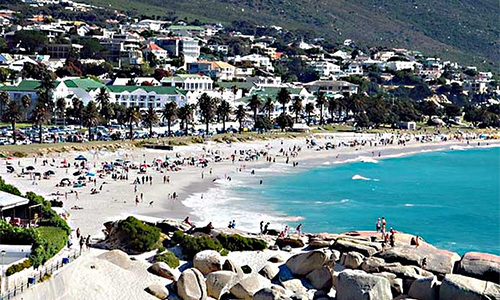 Clifton Beach is a classic Cape Town beach with a great holiday atmosphere. 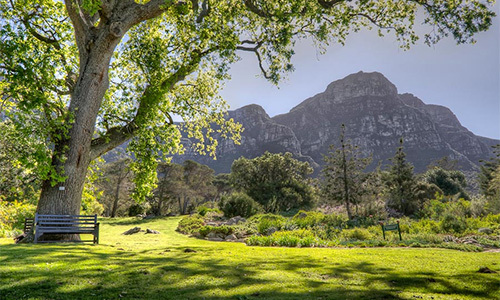 Kirstenbosch is a famous botanical garden nestled at the eastern foot of Table Mountain in Cape Town. The garden is one of nine National Botanical Gardens covering five of South Africa's six different biomes. 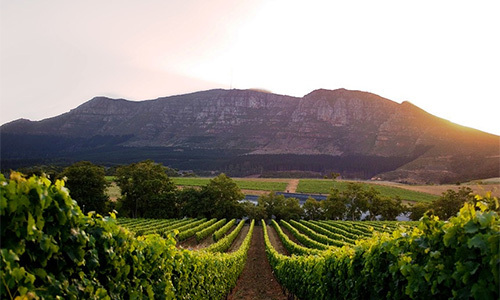 The Constantia Wine Valley is the most spectacular wine experience in the world offering a unique blend of centuries-old established wine homesteads and new stylish boutique wineries in a setting of unsurpassed beauty and heritage. The Victoria & Alfred Waterfront in Cape Town has sweeping views of the Atlantic Ocean, Table Bay Harbour, the City of Cape Town and Table Mountain. 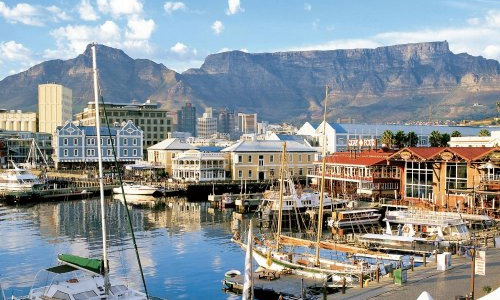 The Waterfront attracts more than 23 million visitors a year and is situated in South Africa’s oldest working harbour. 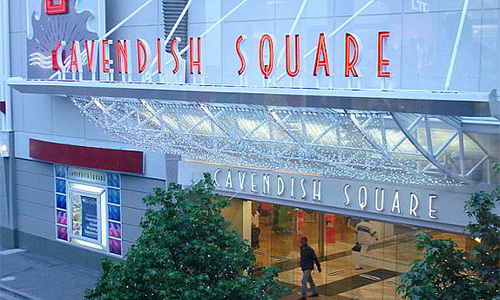 Cavendish Square is an award-winning shopping destination in the Southern Suburbs of Cape Town, boasting more than 200 stores that offer exclusive local and international fashion, cinemas and a selection of premium restaurants and coffee shops. 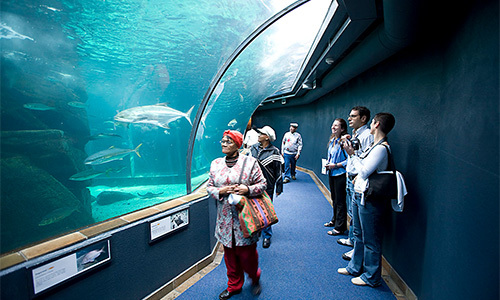 The Two Oceans Aquarium is an aquarium located at the V&A Waterfront in Cape Town. The Aquarium is 21 years old and comprises seven breath taking exhibition galleries with large viewing windows. The enchantment of this particular aquarium is due to its location, where the Indian and Atlantic Ocean meet. 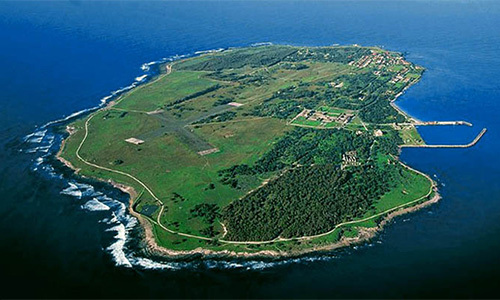 Robben Island is a former Prison island in Table Bay. Former President of South Africa Nelson Mandela was imprisoned there for 18 of the years he served behind bars before the fall of apartheid. It is both a South African National Heritage Site as well as a UNESCO World Heritage Site.